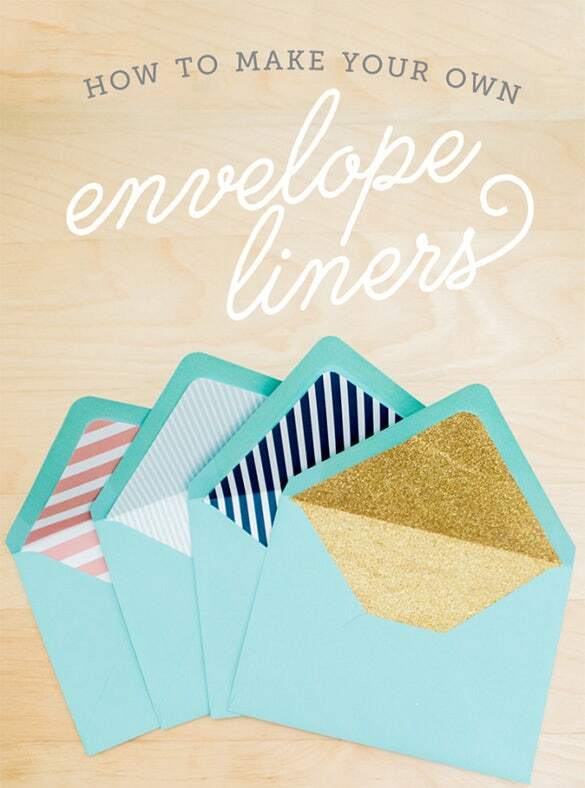 Everything has a desire to look pretty, so why envelopes should be left out. 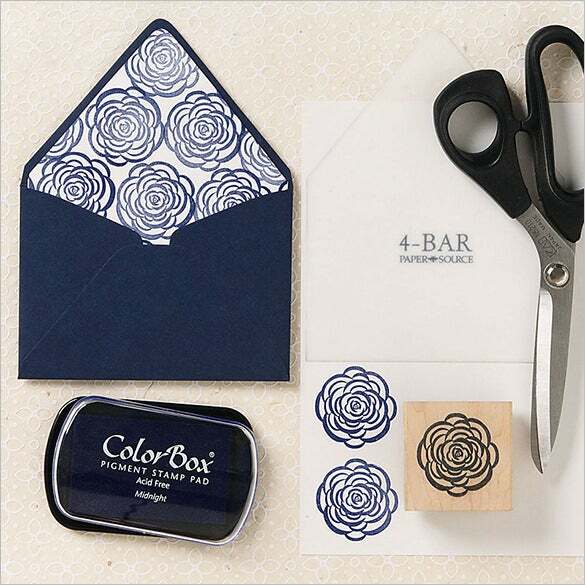 Use envelope liner templates to create decorative envelopes with almost any kind of paper. Patterned, wacky, colorful or elegant, there are endless possibilities in our collection of free and premium templates. Download and print them according to requirement as they are great for party invitation, personal stationery and must for wedding invitation. 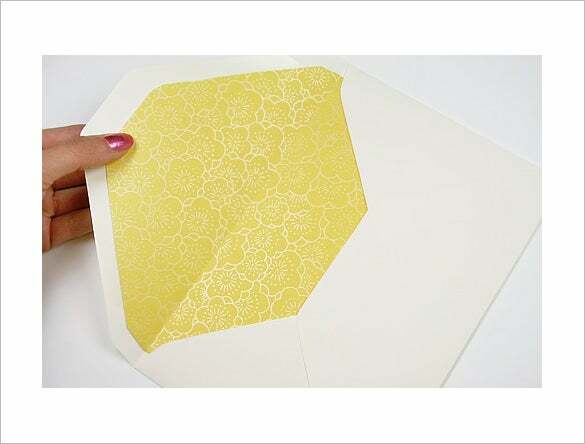 You can also see Wedding Card Envelope Templates. 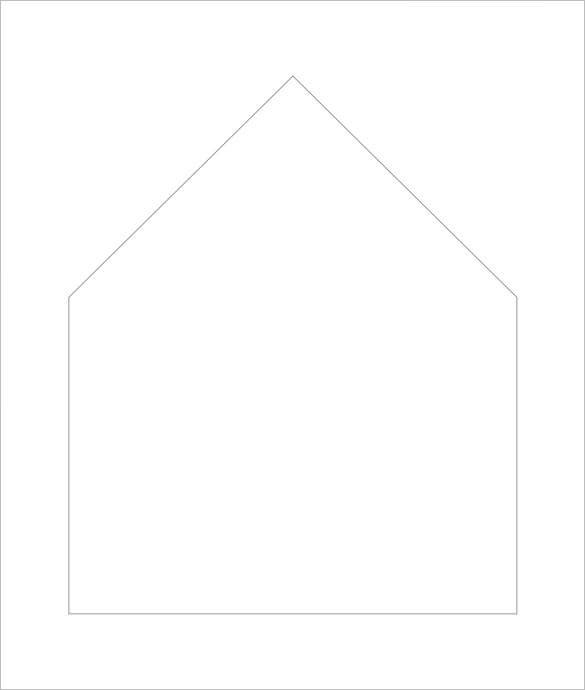 marthastewartweddings.com The A6 & A7 Envelope Liner Template in PDF Format Download for Free can be also created on PSD and will help to make the perfect outline to create the accurately shaped envelope. 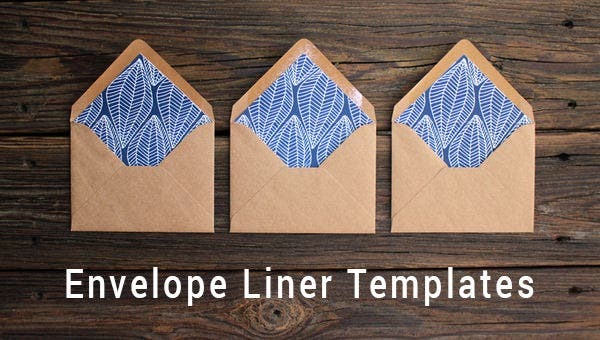 For those who believe in gifting tailor-made envelopes for the gift cards, the All Size Envelope Liner Template Kit for $13.50 is ideal for them available at a very reasonable cost. 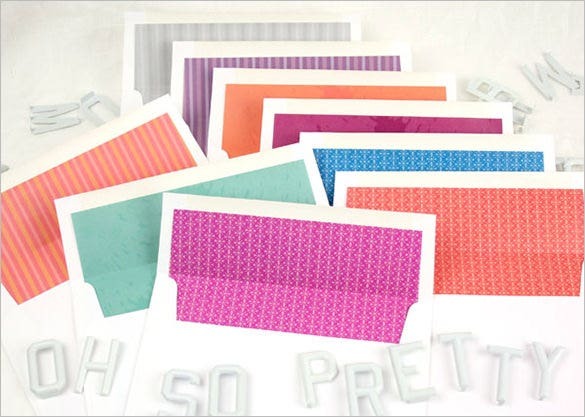 To be the master, there has to be practice and the DIY Envelope Liner Tutorial is the perfect option for you is you want to master the art of create personalized envelopes. Use the Indesign Format when you have to worry about How to Make DIY Paper Envelopes and Liners and create the accurate lines and folds so that the flaps are done perfectly. 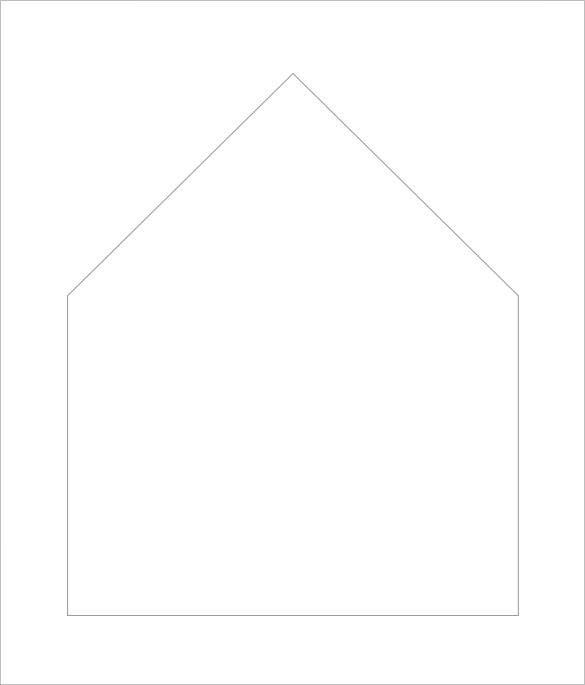 Use the Free Printable Word to Create Unique Lined Invitation Envelope Liner Instructions Template where you can mark the margins for the design and also leave the gap showing the blank space. You can make envelope liners of various sizes with these PSD Envelop Templates. When it comes to designing, you can use best rounded fonts to make your design stand out.